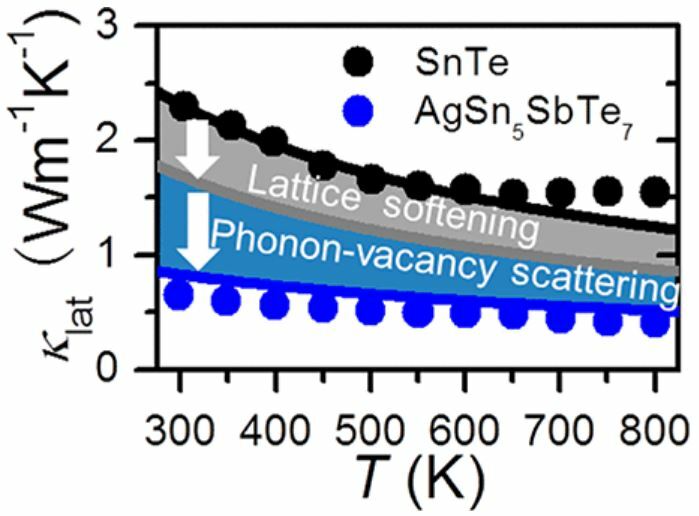 NUANCE Center Director Professor Vinayak P. Dravid, VPD Group member Xiaomi Zhang, and several staff members from the Department of Chemistry and the Department of Materials Science and Engineering recently participated in a project that reported new findings on the thermoelectric performance of SnTe-AgSbTe2 alloys. The project reported how the thermoelectric performance of SnTe is considerably enhanced when alloyed with AgSbTe2. This improvement in performance is the result of the impact that AgSbTe2 alloying has on the band structure of SnTe, the impact being the convergence of the energies of the light and heavy valence bands of SnTe which results in greatly enhanced Seebeck coefficients. 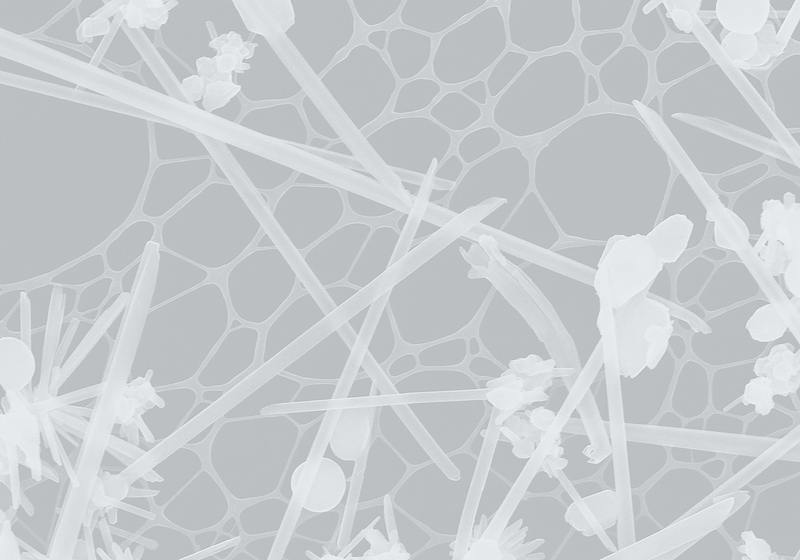 The project also reported that the alloying of Sb and Ag on the Sn site greatly increases the Sn vacancy concentration, which in turn reduces the lattice thermal conductivity by means of lattice softening and phonon-vacancy scattering. Xiaomi Zhang described Northwestern’s principal contributions to the project. This project made use of the EPIC facility of the NUANCE Center. Support for the EPIC facility was given by the SHyNE Resource, the MRSEC Program, and the International Institute of Nanotechnology (IIN), as well as several other benefactors.The full publication of the project can be read here.